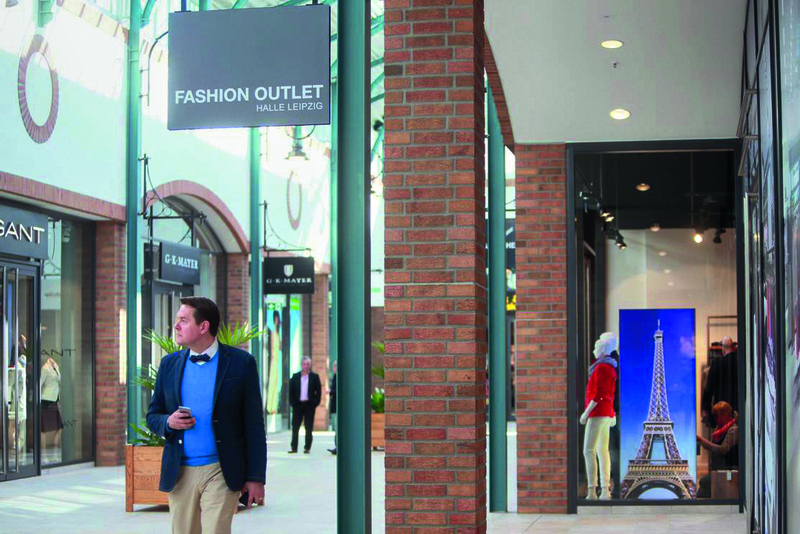 Halle Leipzig The Style Outlets, the first outlet centre in central-eastern Germany, officially opened in April 2016 and achieved over 1 million visitors in the first year. Phase 1 features 11,700 m² GLA of retail space with 45 stores and three gastronomy businesses. 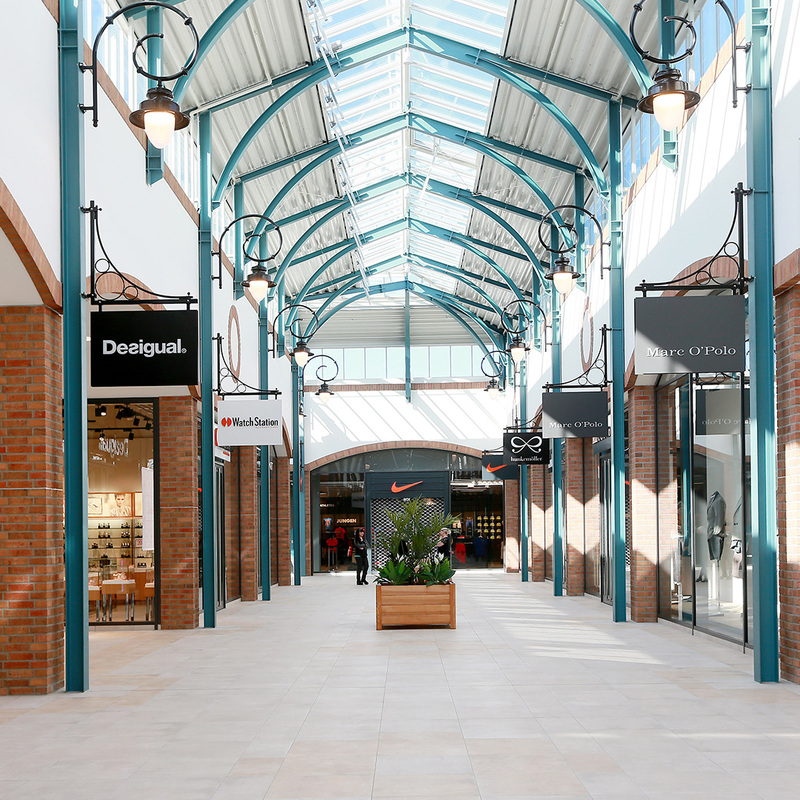 Phase 2 achieved an approximately 7,000 m² GLA of retail space in 40 additional stores. The centre is located in Sandersdorf-Brehna, Saxony-Anhalt, on the axis of the A9 Berlin / Nuremberg motorway. 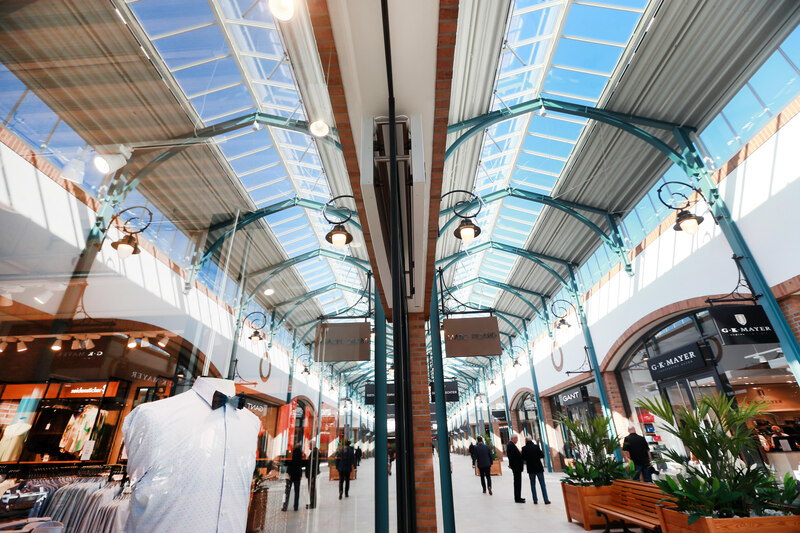 The excellent connections and the proximity to the densely populated cities of Leipzig, Halle, Dessau, Magdeburg, Chemnitz, Dresden and Erfurt place Halle Leipzig The Style Outlets in a strategic position. 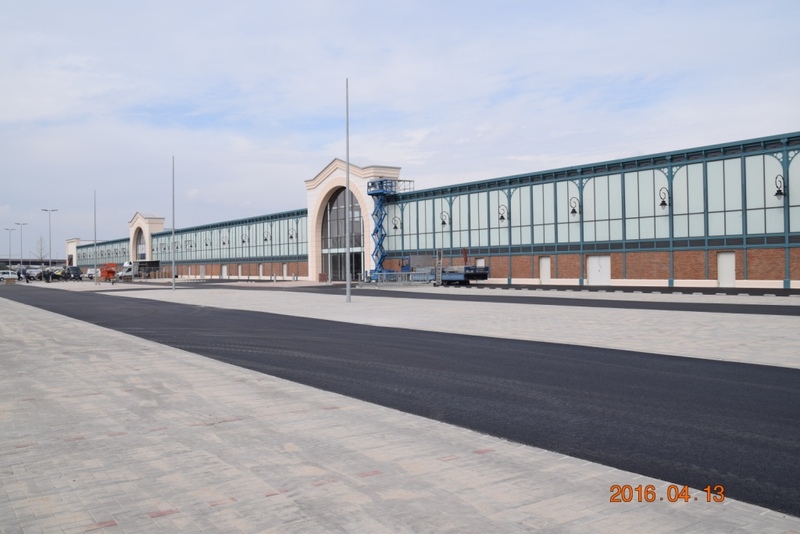 In addition, the centre, built in the style of a 19th-century covered market, will be a tourist destination that attracts visitors from all over Germany and abroad. To increase the centre’s appeal and enhance the shopping experience, NEINVER is implementing initiatives such as newly designed interior landscaping and improvement of the centre’s visibility and signage. Additional seating and a lounge area are currently being created.